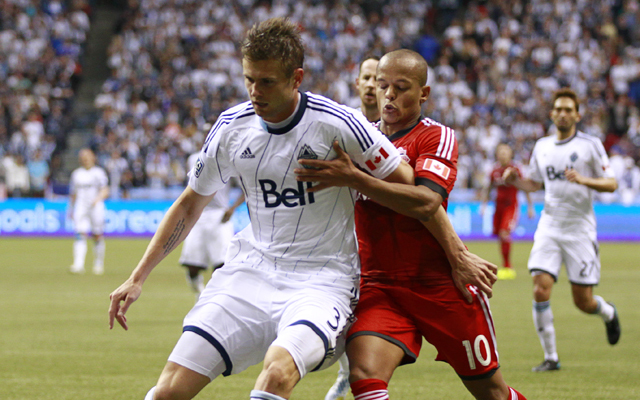 The MLS season is hotting up nicely already. After two weeks, new boys New York City lead the Eastern Conference, while the Western Conference leaders are Dallas – the only side with a 100 percent record. 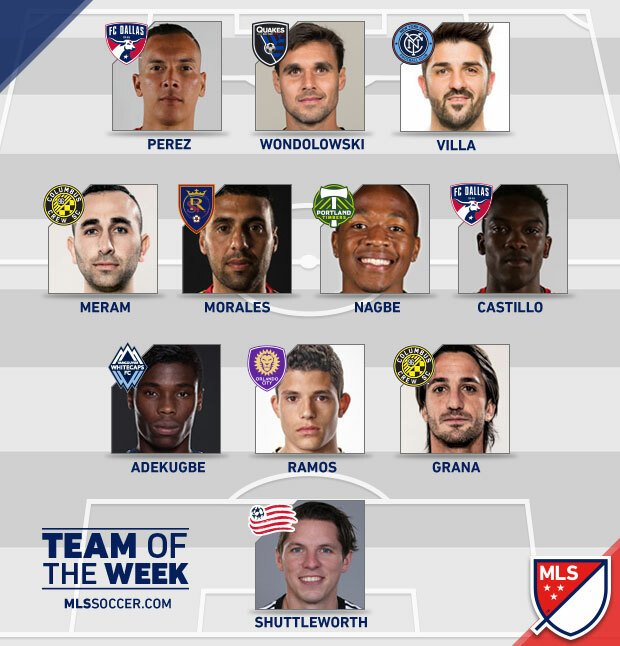 The official MLS site, mlssoccer.com, has now released its team of the week. Do you agree with their choices? Let us know in the comments below.